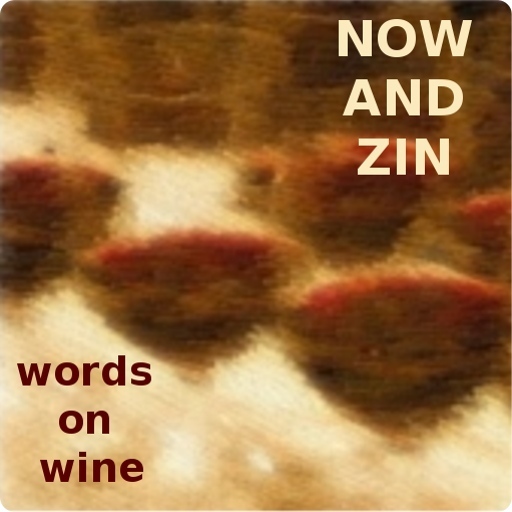 One of my wine country friends, Christopher Weir, has written a book about his experiences during one particular harvest at one particular winery. It’s called The Mad Crush: A Memoir of Mythic Vines and Improbable Winemaking, and it’s a great read. Its entertainment value is not restricted to those who know a lot about wine. Everyone can enjoy this book. The Mad Crush is Weir’s personal recollection of the 1995 harvest at Saucelito Canyon Vineyard, in which he was recruited to help with the crush - the process of getting the grapes into the winery and making them into wine. Saucelito Canyon Vineyard is described on its website as being “in the middle of nowhere,” but a more accurate location would be the upper Arroyo Grande Valley of California’s Central Coast. This vineyard was originally planted in 1880, and the specialty of the house is old-vine Zinfandel. Weir explains that while the book centers on the “eyebrow-raising escapades of the 1995 crush, it ultimately tells the larger tale of a century-old Zinfandel vineyard and the adventuresome characters who have dared to call it home.” It is his own personal account of the vineyard, its inhabitants and their place in California wine history. If you have a glass of wine while reading it, it’s like having a glass with a friend while he recounts the war stories of a season a couple of decades gone. Interesting characters seem to gravitate to Weir, or he to them. In his role as a publicist for various wine concerns in the San Luis Obispo area, he has introduced me to several fascinating folks, including the most personal and hands-on vineyard tour I have ever experienced. The one question that came to mind as I read the book was a wondered-aloud, “Why did he hold on to these stories for so long?” In almost the same instant I recalled the various books and screenplays that I and other friends have attempted, and the question became, “How did he ever find the time?” I’m not the only one who is glad that he did find that time. The book has been getting some nice mentions from the wine-soaked likes of Joe Roberts, W. Blake Gray and rock-god Don Dokken, who is also a wine connoisseur. I’ll put my stamp of approval on it, too. There is nothing like a good collection of funny, interesting stories - when they happen to go so well with a glass of wine, The Mad Crush is irresistible.